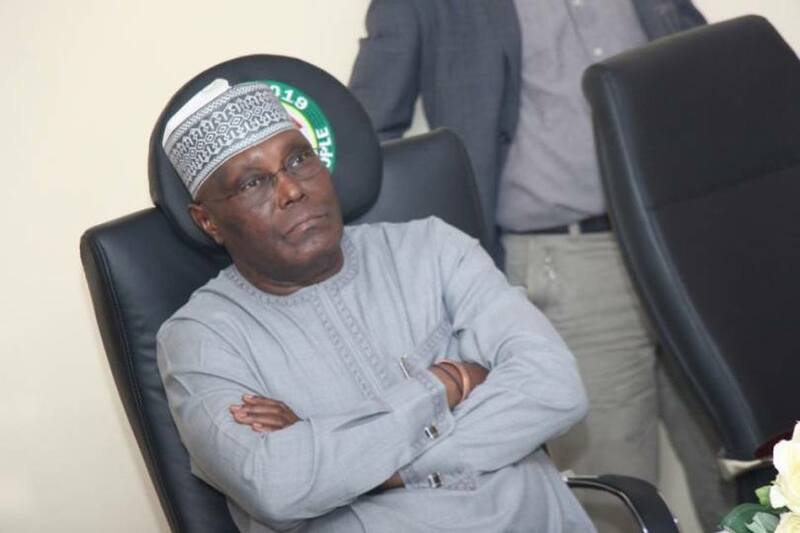 Atiku Abubakar, the candidate of the Peoples Democratic Party (PDP) in the 2019 presidential election, has been criticised by Nigerians for congratulating United States President, Donald Trump, after he was acquitted over allegations that his campaign colluded with Russia to influence the 2016 US presidential election. Trump was accused of conspiring with Russian officials to influence the election, especially against Hillary Clinton, his then rival. But according to the report of Robert Mueller, US special counsel, investigations revealed there was not sufficient evidence on the allegation, or that the US president obstructed justice. Reacting to the outcome of the counsel’s verdict, Atiku wrote on his Twitter handle: “I congratulate President @realDonaldTrump on his vindication by the Robert Mueller report. It is my hope that the lifting of this cloud will give room for further successes by the 45th President of the United States. However, Atiku’s congratulatory message did not go down well with some Nigerians, who also took to Twitter to express their displeasure.